Three very nice gentleman were in Bellmawr’s recently closed Mangia Bene, preparing for a planned reopening on August 24. They recently purchased the place. While the interior will remain pretty much the same, the menu will be all theirs. “I promise you this will be the best pizza you’ve ever tasted”. Two of them spoke with an old world Italian accent, so with my recent reintroduction to gluten foods I look forward to trying out their family recipes. With the recent opening of Sal and Pat’s in Bellmawr just a few blocks away, Bellmawr again retains it’s Pizza Mecca status. 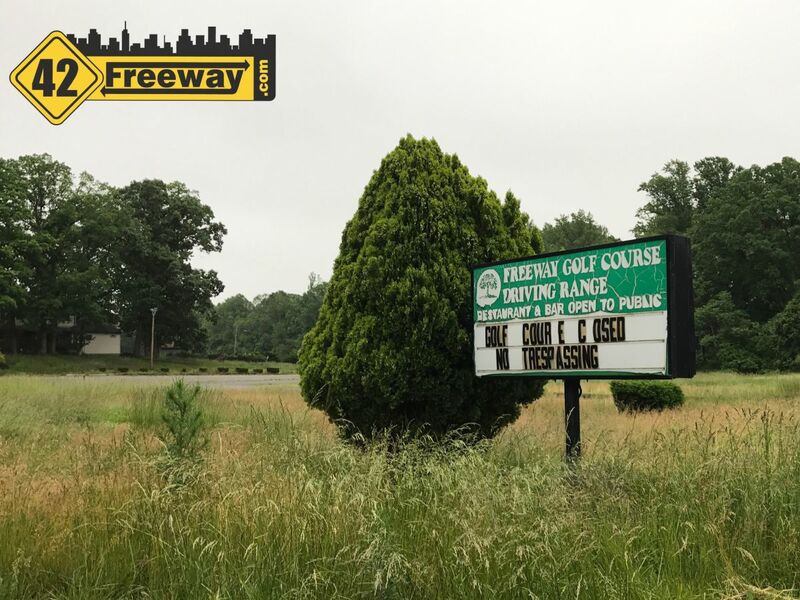 In January of 2017, the previously closed Freeway Golf Course in the Sicklerville section of Gloucester Township, was sold to an area property investment company. 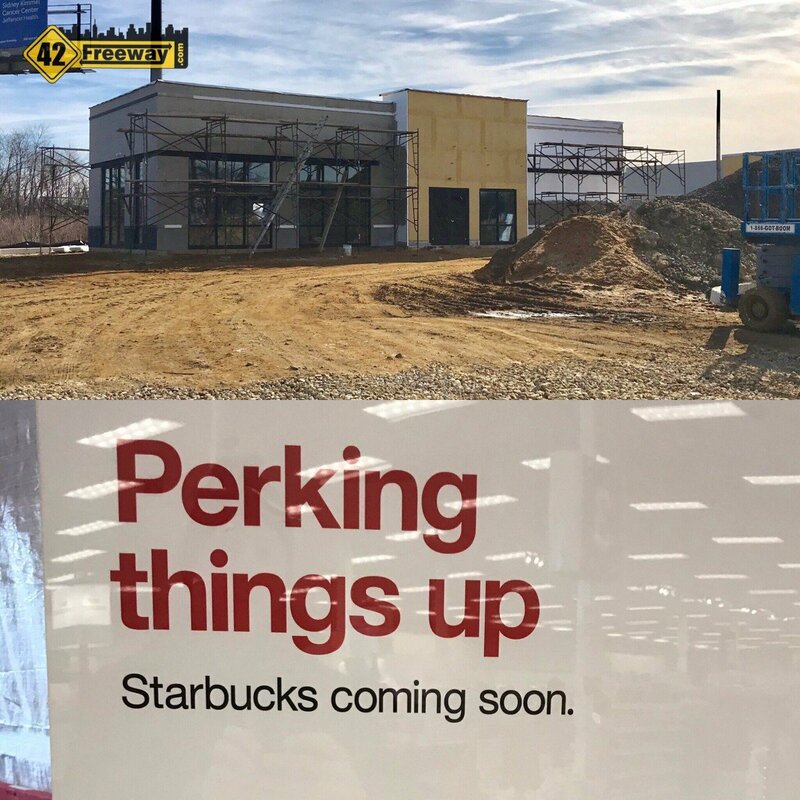 The Deptford Target is being remodeled, and the Cafe is being converted into a Starbucks. 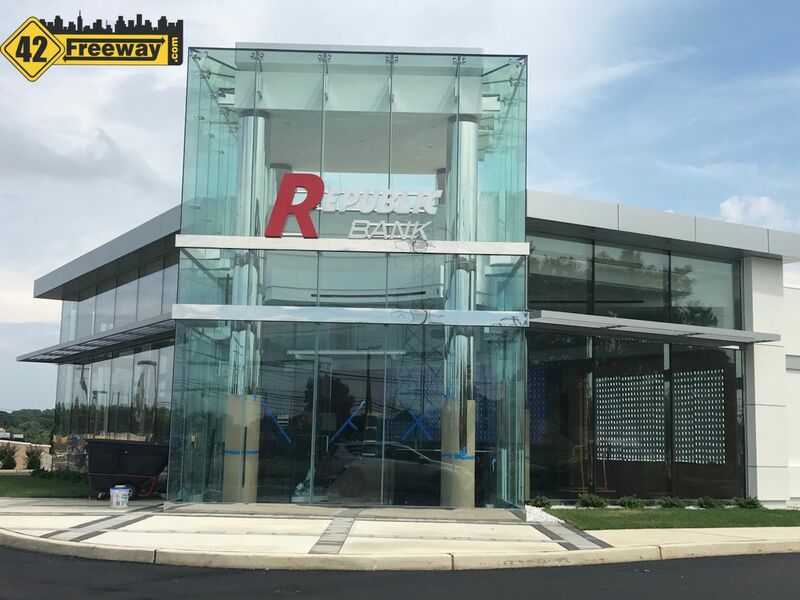 This is less than 800 feet from the new Starbucks store going on on Rt 41! This makes for 4 locations selling Starbucks within a half mile! 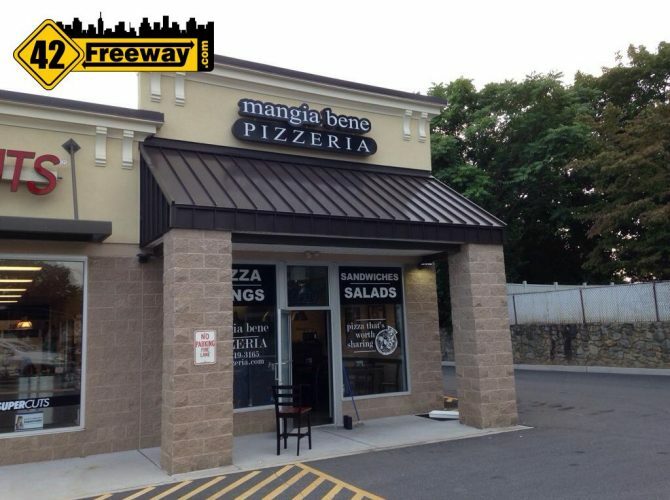 Mangia Bene Pizzeria is reopened with new owners and the food is very good.